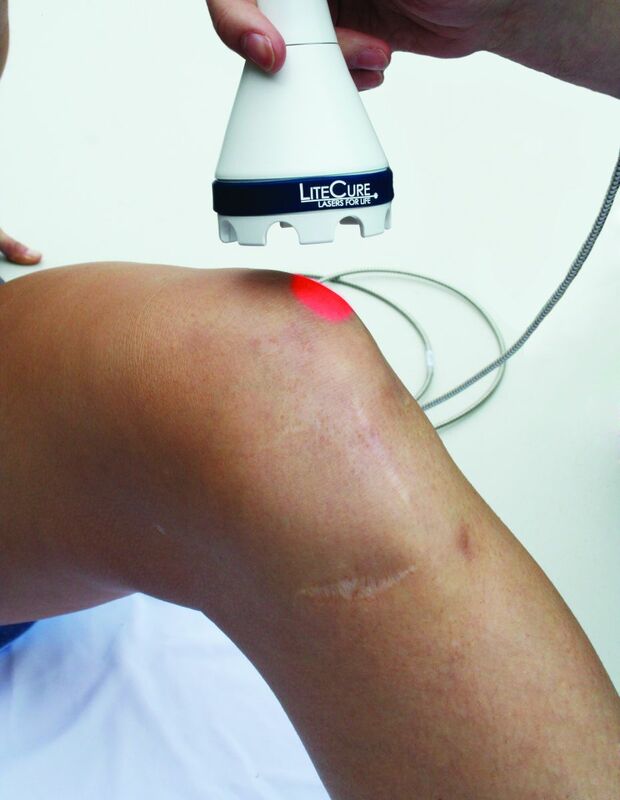 The Diowave is our newest laser offered here at Health For Life. 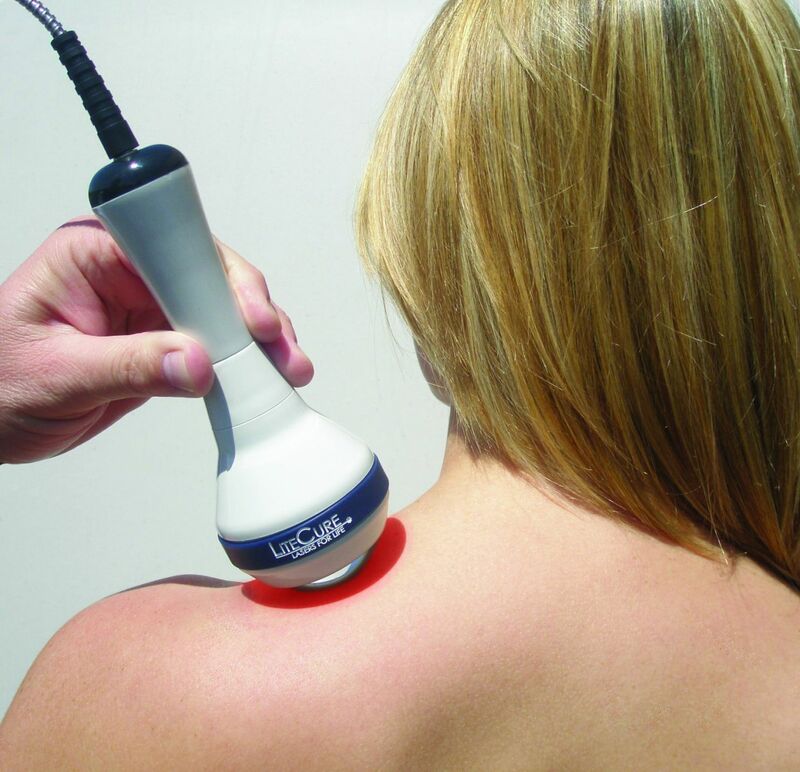 It is a class IV, FDA approved laser, which works to help reduce pain and inflammation in troubled areas, as it floods the tissue with photons, and re-energizes the cells. This results in increased circulation to the injured area and decreased pain. During your treatment, a warm laser will pass over the targeted area; most patients say the treatment is soothing and relaxing. 1. Pain-free alternative to prescription drugs and surgery. 5. Effective for multiple and difficult conditions.